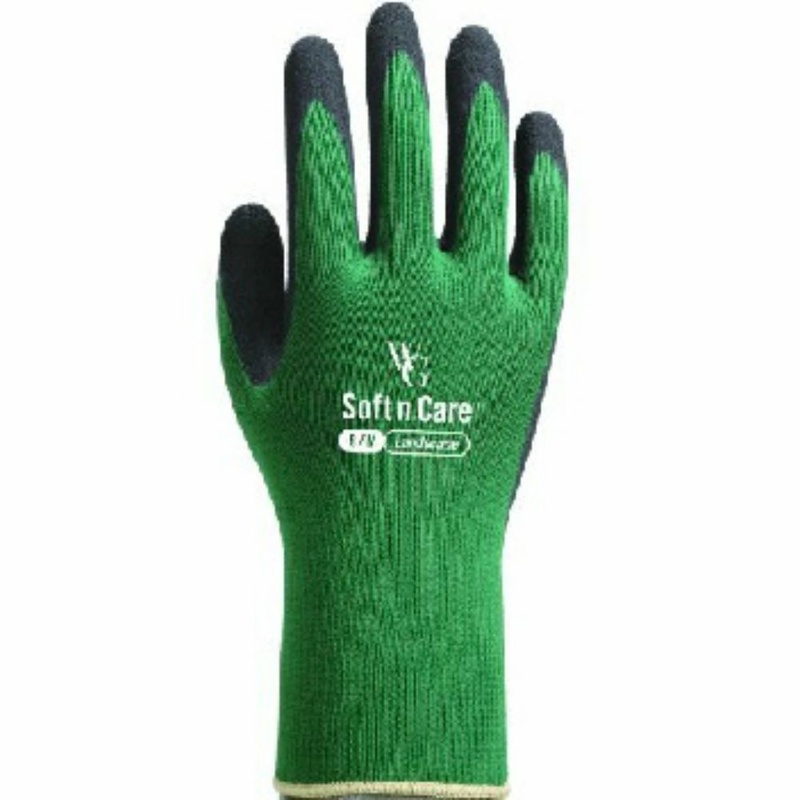 These gardening gloves have a patented microfinish technology which offers you better control when using gardening tools. Because of the perfect fit they also offer you greater dexterity and flexibility and will keep your hands more comfortable and dry when working outdoors. 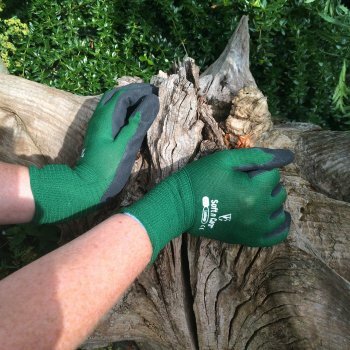 They have a 13 gauge nylon lining and are machine washable making it possible to clean your gardening gloves again and again.